Carrying everything you could ever imagine from the Despicable Me franchise, Super Silly Stuff has an excellent selection of toys, shirts, and yes – even fluffy unicorns! 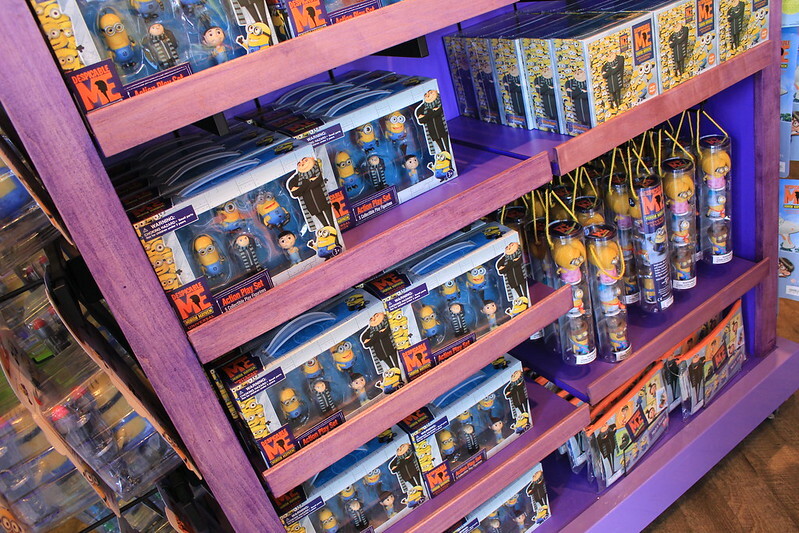 Indeed, Super Silly Stuff is the de facto shop for all things Despicable Me. 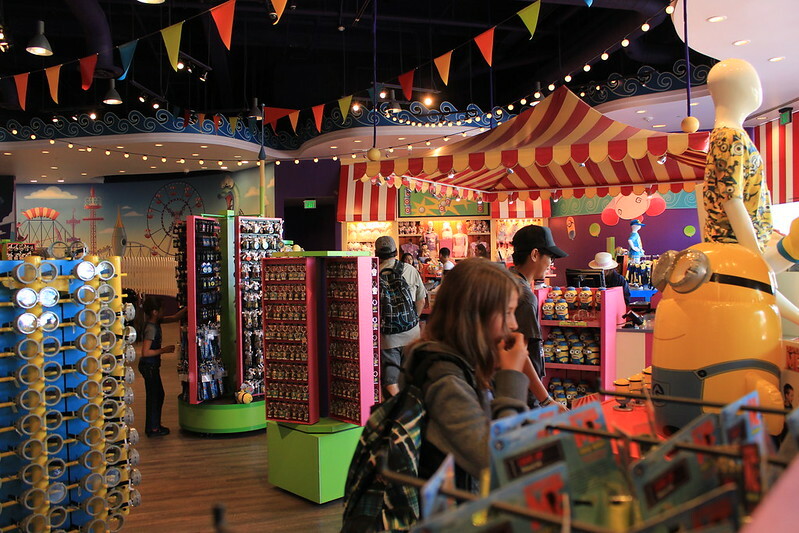 It’s a large and nicely themed store, and it’s almost always certainly busy because of the constant flow from Despicable Me: Minion Mayhem (the ride dumps out directly to the store). The store also features a large candy section dedicated to Jelly Belly dispensaries and gummies. 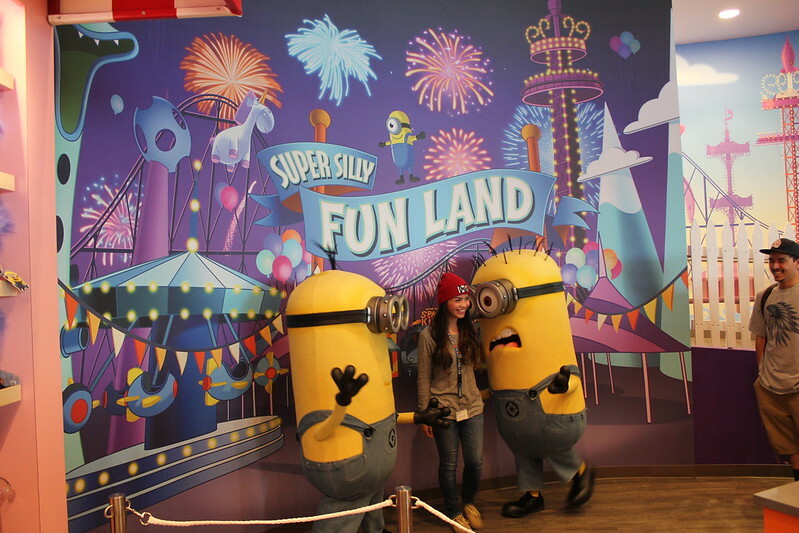 Between Silly Swirly and Super Silly Fun Land, Super Silly Stuff is located at the exit of Despicable Me: Minion Mayhem. Shirts, small toys, keychains, minions, pins, candy, picture frames, vinyl figures, and bags. Are you a fan of Despicable Me? 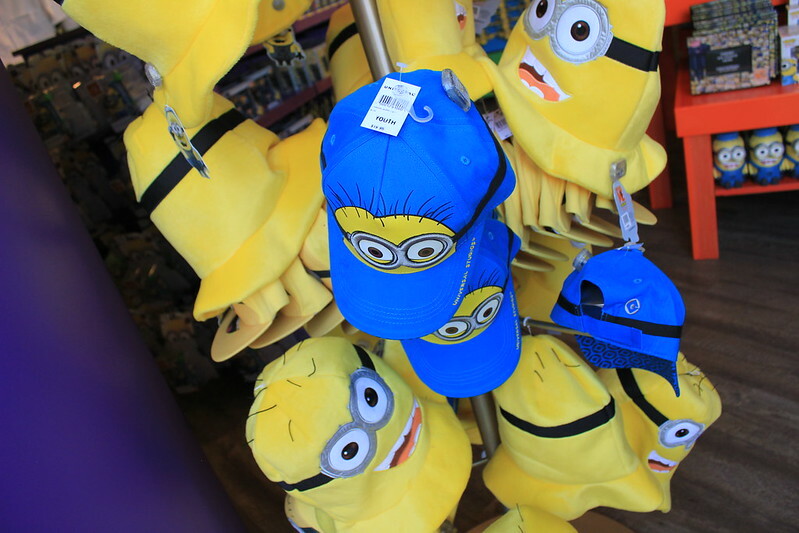 Super Silly Stuff – by far – is the place to shop if you’re a fan of the Despicable Me franchise. 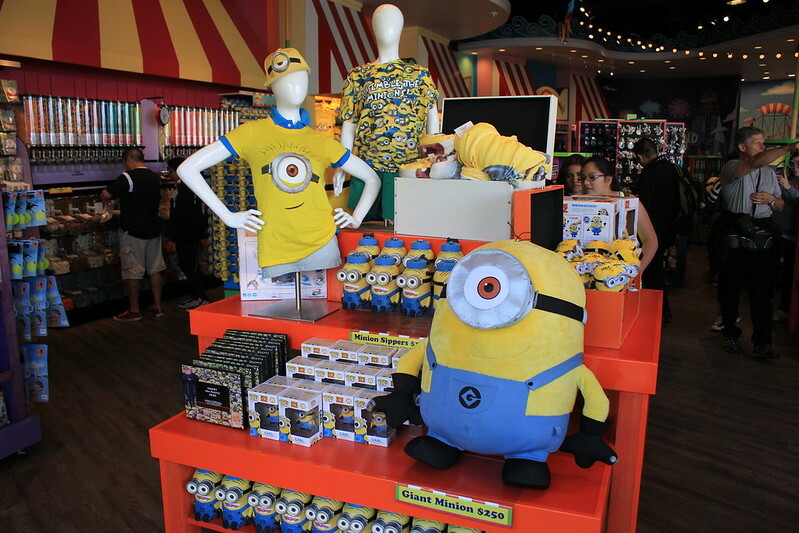 Not only will you find hundreds of stuffed minions, but you’ll also find exclusive toys and gifts only available at Universal Studios (they’ll be branded with the Despicable Me: Minion Mayhem logo). 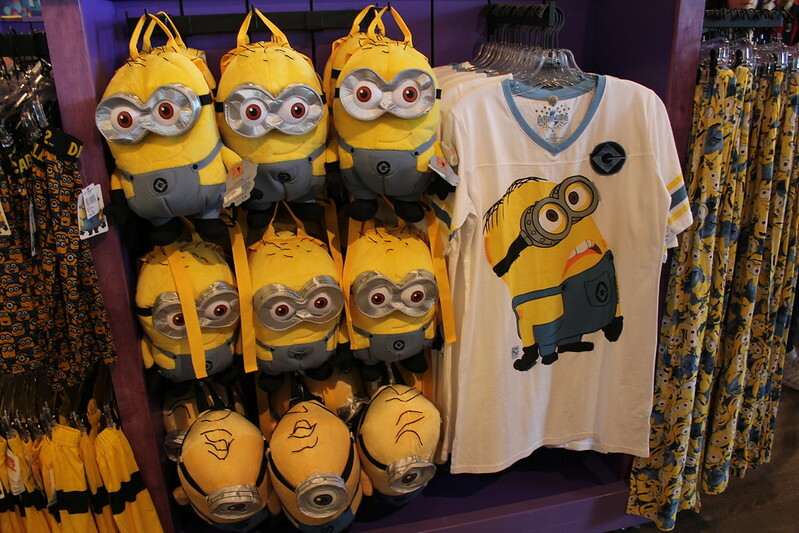 Be sure to keep that in mind as you shop around for your very own minion gift!